Amazon RDS is a completely managed service by Amazon. It makes database maintenance very easy due to the many possibilities it offers, including automatic backups, point-in-time recovery, snapshots, scalability and replication. 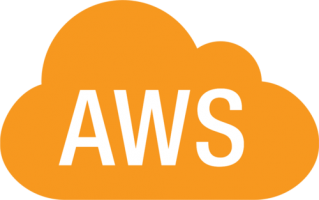 It currently supports MySQL as well as other databases, such as MariaDB, PostgreSQL, Oracle, Microsoft SQL Server, and the MySQL-compatible Amazon Aurora DB engine.